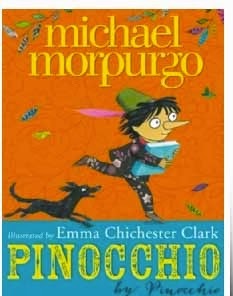 A couple of years ago I was standing by the till in my favourite shop Waterstones, (this isn’t an unusual place for me to stand) and I noticed a little book by Michael Morpurgo which I just had to buy. 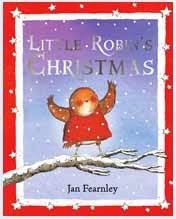 It was called The Best Christmas Present in the World and its such a moving story that I have read it at various times since. This little volume converted me to the storytelling of Morpurgo and I’ve been a big fan ever since. I cant wait for my children to be old enough to read his novels. 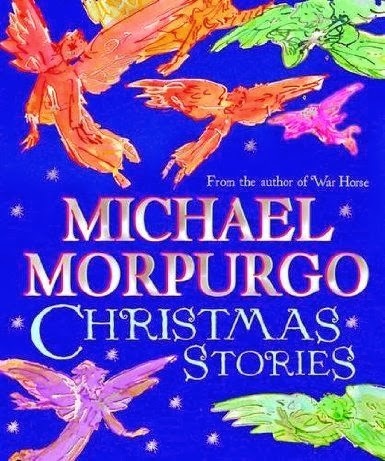 Therefore I was delighted to receive a copy of Christmas Stories, a new volume which contains four of Morpurgos Christmas themed sort stories, including the one I mention above. 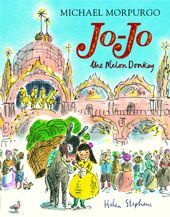 There is also a wonderful story about a little boy and his goose; The Goose is Getting Fat. A tale which has put me off eating Goose for Christmas. 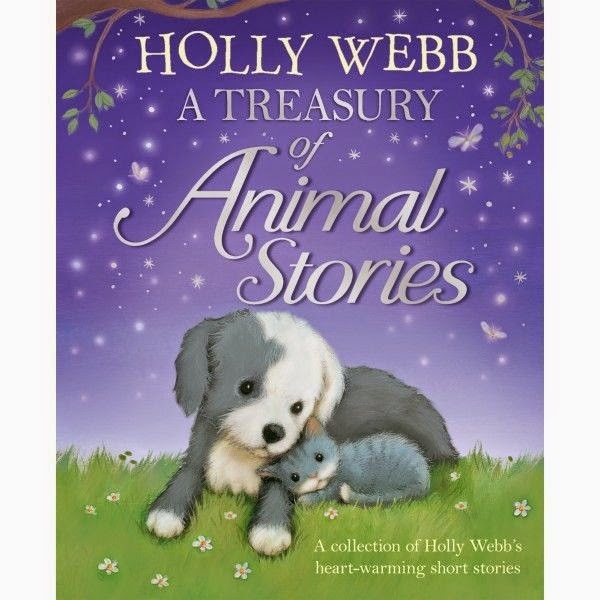 The two other stories are equally as good and make this a volume well worth investing in, especially if you have slightly older children than mine (say 7+) who can actually sit and listen to slightly longer stories at bedtime. Coupled with the magnificent stories are some beautiful illustrations by none other than Quentin Blake, Emma Chichester Clark, Michael Foreman and Sophie Allsopp. These make this a very special book and I am hard pressed to give you another example of a children’s books containing quite so much of Britain’s talent.